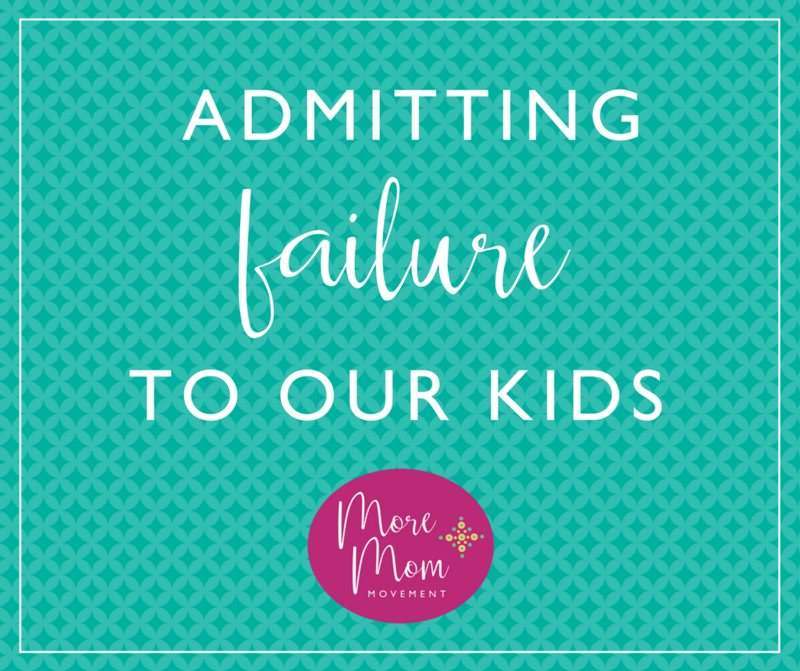 How many times in your life have you had to sit back and admit failure to someone? Probably a handful of times to your spouse, right? And perhaps, you’ve screwed up a time or two at work, whether that means apologizing to a boss… or to your employees. As adults… and hello, HUMANS… we definitely get lessons from time to time, in eating a bit of crow with our loved ones and peers. 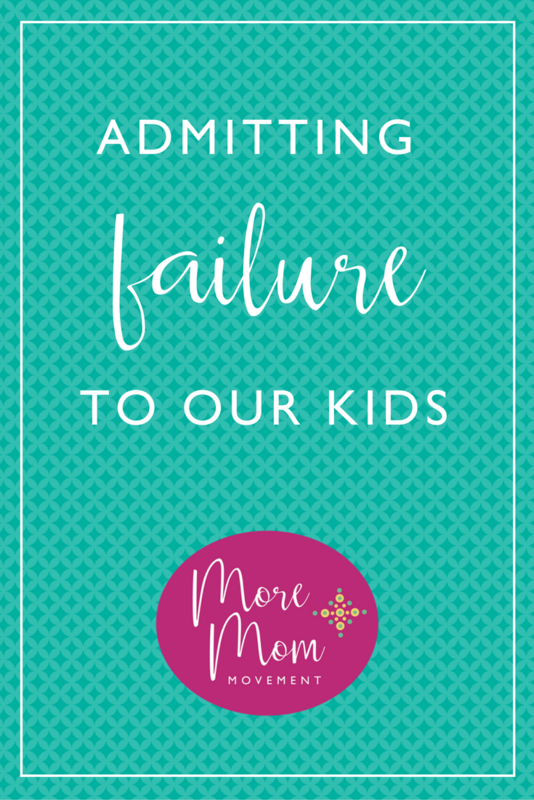 But do we ever really admit failure… to our kids? The thing is, I hadn’t even realized it myself, until an unfortunate accident gave me the opportunity to see the silver lining. OH YES… if there was anything good that came out of this, it was the chance to have a new perspective in admitting failure. One weekend our son Zachary was asked to “guest play” on a baseball team for a tournament. Of course we were all excited, because we’re a baseball lovin’, playin’ and watchin’ kinda family! But when they won 2nd place? OH, WE WERE ECSTATIC! Every last one of us celebrated this win amongst friends and as if the title weren’t enough… the ring they gave out definitely sealed the deal! But this wasn’t just any old ring for winning a game… it was Zachary’s FIRST ring for baseball, and so of course, it held a special place in all of our hearts. Later that day, we headed to a birthday party at the kind of place that turns adults into kids. You know what I mean… a “fun warehouse” with ropes courses and laser tag and enough games to make your head spin! But like any good mom, I stayed with the “stuff” and watched my (barely) baby boy take off with his friends to enjoy some much-deserved fun. But before Zachary ran off to go crazy, he handed me his now dearly beloved ring to care for. Because, you know… I’m mom… Nothing could go wrong. It wasn’t until he ran back to me sweaty and out of breath, asking for the ring, did I realize what I had done. Without answering, I ran off to the bathroom to search, only to come back empty handed. For whatever reason the ring… filled with rhinestones, not diamonds, ahem… was gone- and it was my fault. Ya’ll, truly I cannot describe the sadness and pain I felt at that moment. I was so accustomed to being the “Supermom” in his eyes that I had barely thought about being the one to let him down. And the sadness in his eyes… well, you can only imagine how low my heart sank when I looked into those eyes. So, what did I do? I apologized and held him and hugged him until I could physically pull myself off of him. I didn’t really know how else to express how genuinely sorry I was, so I just showed it physically, with hugs that felt like they lasted days… but that could’ve gone on for weeks if he’d let me. Do we ever really show them the vulnerable side of us… and connect when we make mistakes? As parents… and especially More Moms… it’s our job to protect our kids, so rarely is it us that turns their smiles upside down, right? Trust me, I get how hard it can be to handle this. Our natural reaction is to defend ourselves or deflect the situation. But the biggest part of being a mom is being a good role model, and I knew what I had to do. I took these steps to admitting failure with Zachary that night, and I know you can too, if ever presented with a similar situation. Accept and own up to it. Trust me mamas, I had words almost rolling off my tongue that would have blamed Zachary for not being the one to hold on to his prized possession. Can you believe it? But because I was able to take a deep breath, I also was able to accept that there was no skirting the weight of the blame on this one. 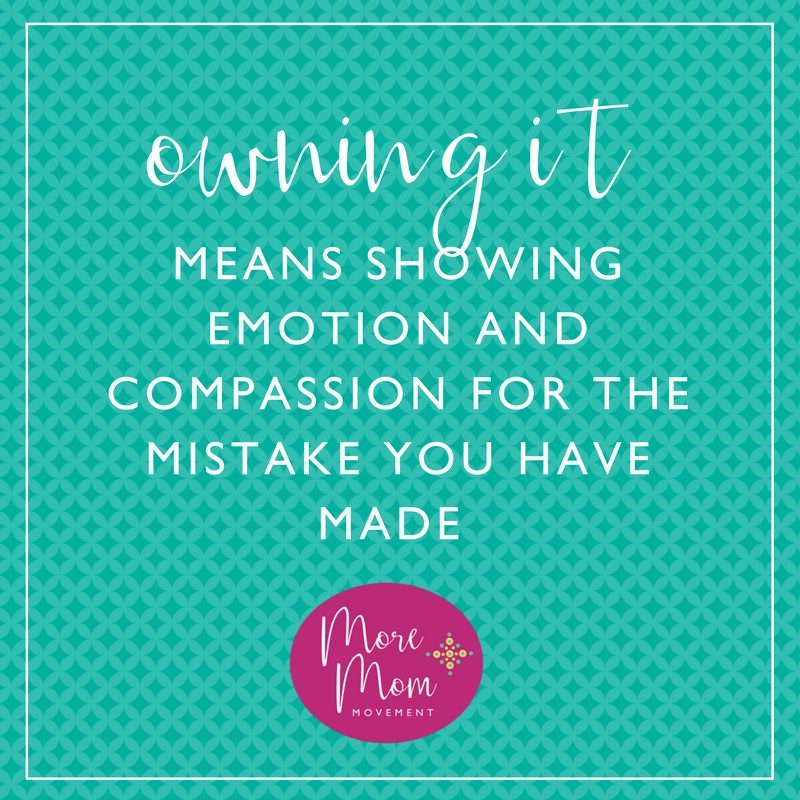 And owning it means more than just saying, “Yep, my mistake.” It’s also about showing emotion and compassion for the mistake you have made. Trust me, there was a lot of emotion on my end, but it was the only way I knew how to express how sincerely sorry I was. Take off your cape for a minute. 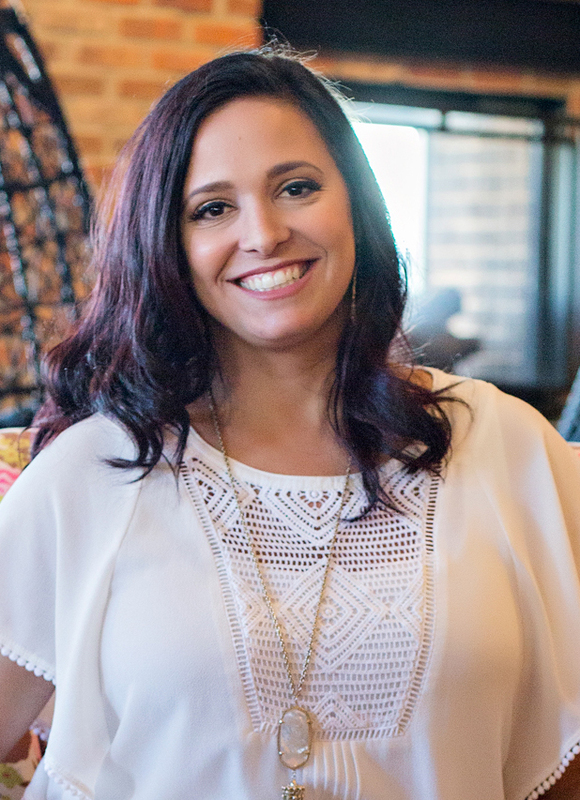 I know you pride yourself on being Supermom… and that means never showing weakness, but in a weird way, this rare opportunity to show my child that I’m human too, was actually a relief. It was a silver lining to an unfortunate experience, that allowed me to crawl into bed with my 10 year old son, hold him and let him see me, without the cape, disappointment and all. It doesn’t matter how young or old your children are, the final step is to ask for honest to God forgiveness. And not only is this one last way to extend an olive branch… but I truly believe that asking for forgiveness, from anyone throughout your life, allows you to then open up for grace. So there it is: my story about how the universe both humbled me and taught me how to admit failure to my children. Was it easy? Heck no! Will it happen again? Probably. Whatever did happen to that ring? Well… we never found that one in particular but once again, I ate some humble pie and admitted that I had screwed up. We have some pretty amazing friends though, and they were able to get another ring for Zachary, leaving us only with a story to tell from that point on. But the most important thing is that I grew from the experience…. and in my opinion, into a better mom and woman, than the one I was, holding the original ring. 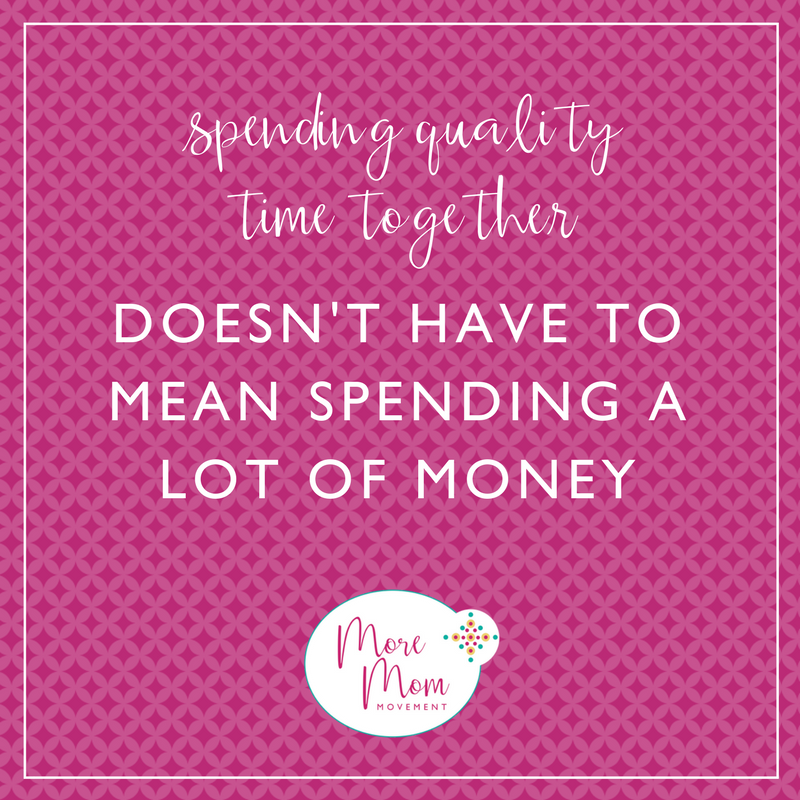 Want more encouragement in your More Mom journey? Join us in our Facebook Community! Feel pulled in many directions? 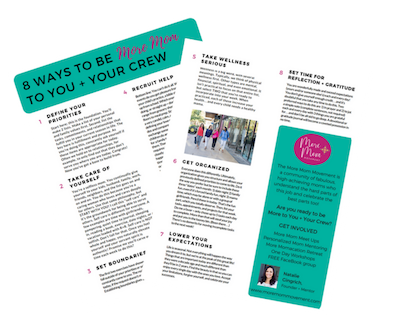 In this guide, you'll gain practical tips to take better care of yourself AND your crew.